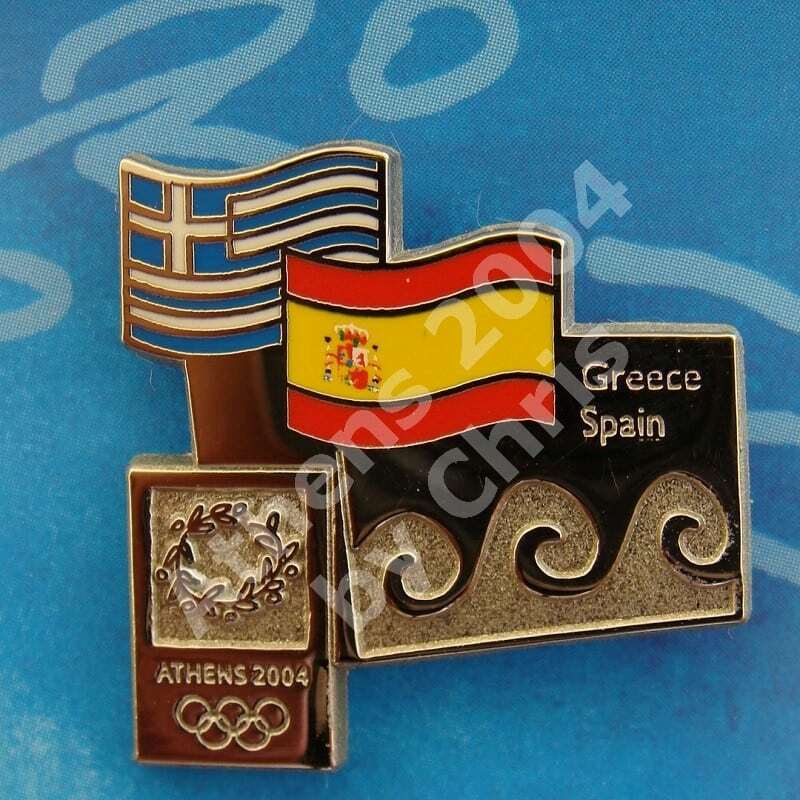 Spain first participated at the Olympic Games in 1900, and has sent athletes to compete in most Summer Olympic Games since 1920. 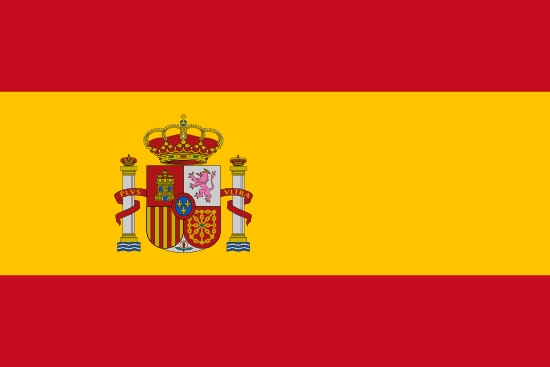 Spain has also participated in every Winter Olympic Games since 1936. 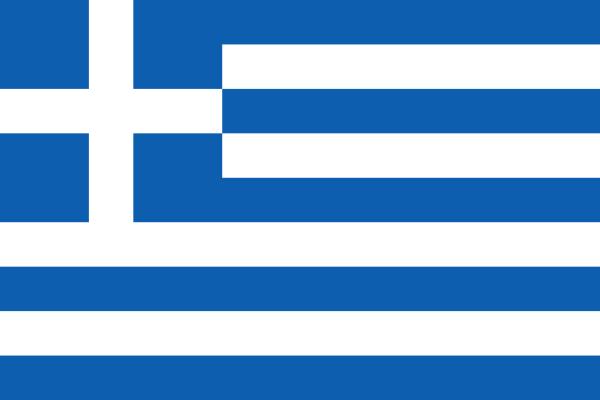 At the Athens 2004 Olympic Games participated with 317 athletes.